* All the above mentioned facilities have a Complete Power Back Up. Hotel D.R. International provides total comfort to its guests in order to make their tour relaxing at Ambala..
We provide customers a complete comfort zone in respect to Food. Hotel D.R. 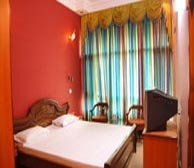 International offers AC room for comfort and the instruments to relax and for a wellness business trip or holiday. Hotel D.R. 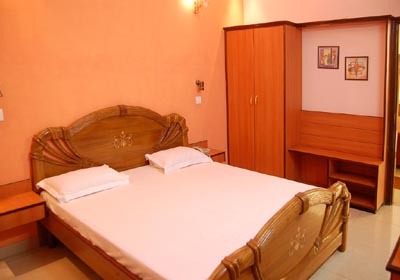 International has well furnished rooms with double bed, well furnished in the modern manner, with AC, TV, Refrigerator & Wifi.